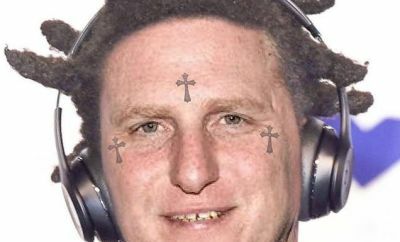 Actor Michael Rapaport has slammed Kodak Black for making the claim that he’s on the same level as Nas, Tupac, and Biggie. Rapaport said Kodak would be working for UPS if it wasn’t for his looks. Check inside the stack for more reactions to Kodak’s big claims.